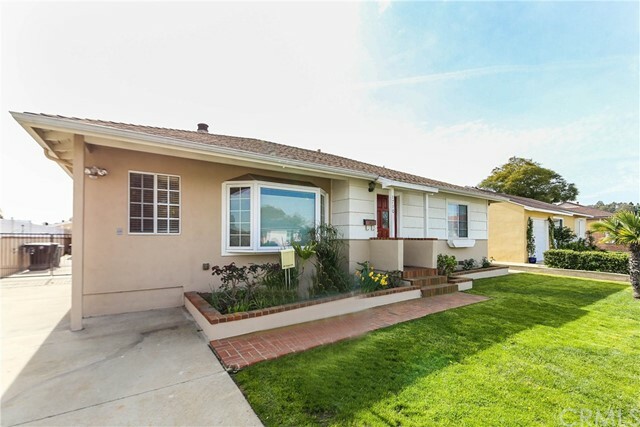 WE ARE SELLING THE SOUTH BAY AND SOLD ON HELPING YOU! 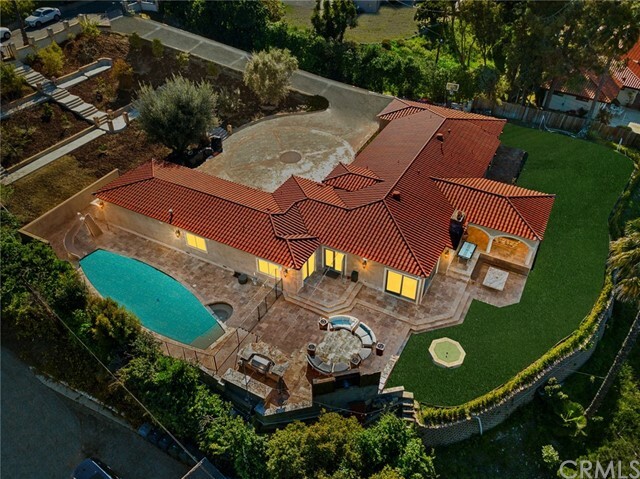 Jan Jay Judah & Evan Jay of the Jay-Judah Group welcome you to the Premier Real Estate web site. 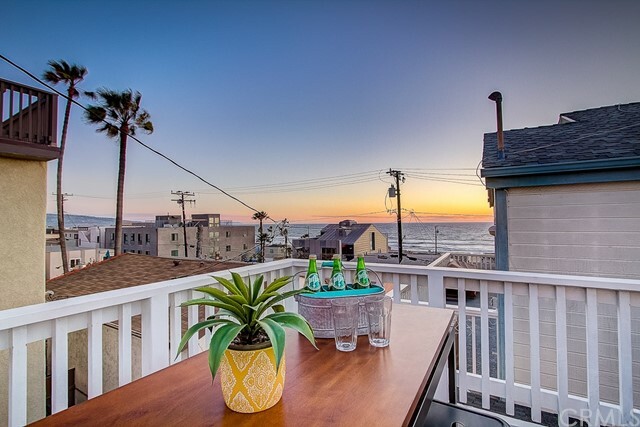 We specialize in the beautiful South Bay area of Los Angeles county which includes Redondo Beach, Manhattan Beach, Hermosa Beach, Palos Verdes, Rolling Hills, Torrance and surrounding communities. 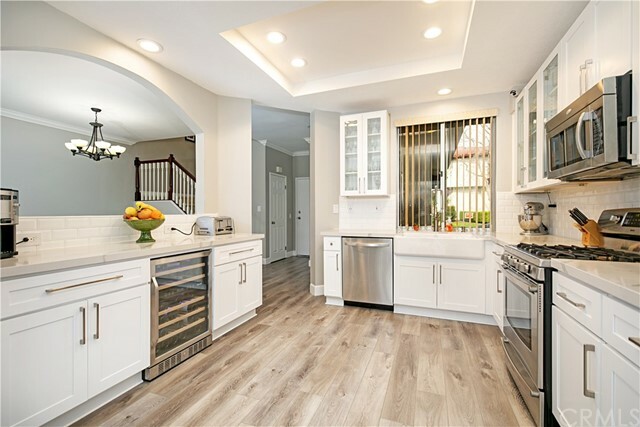 Whether you are looking for homes for sale, lease or you are considering selling your home, you have found your one-stop realtor resource. 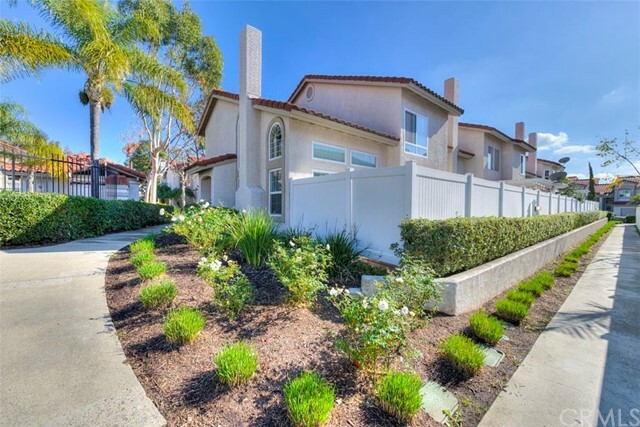 With expertise in realty for purchasing, listing and leasing properties in the South Bay, you have come to the right place for all of your real estate needs. 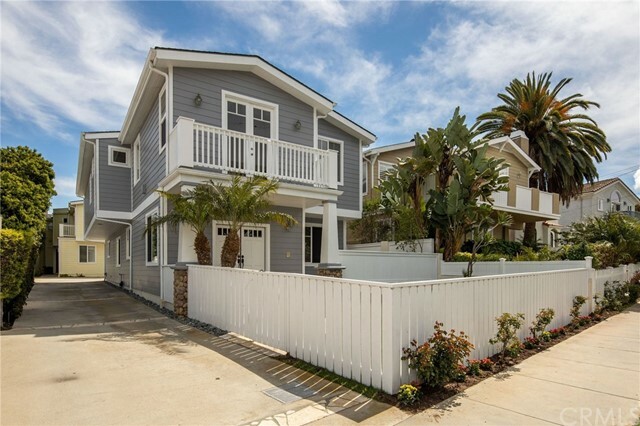 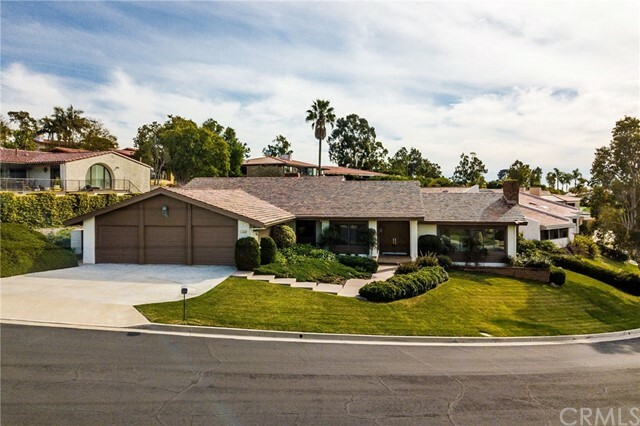 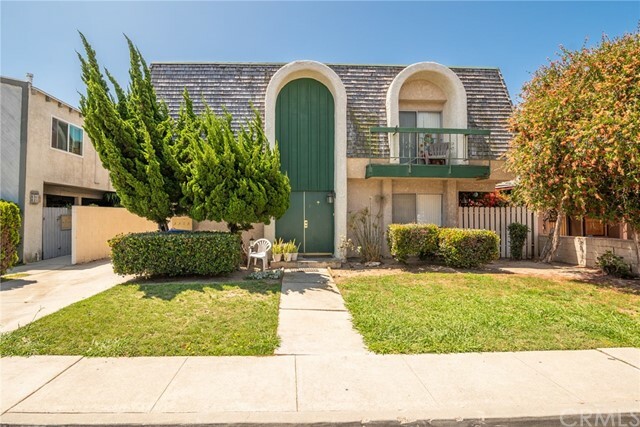 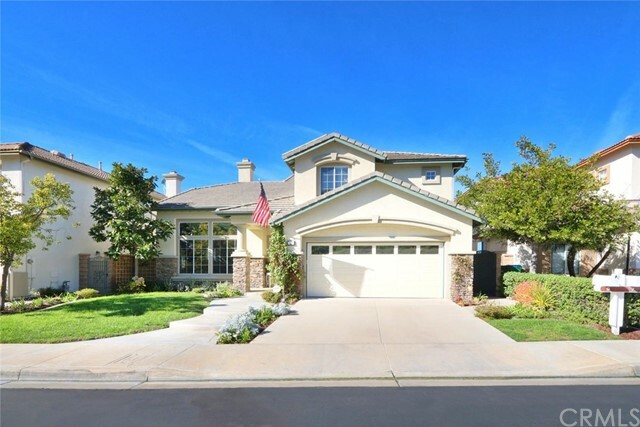 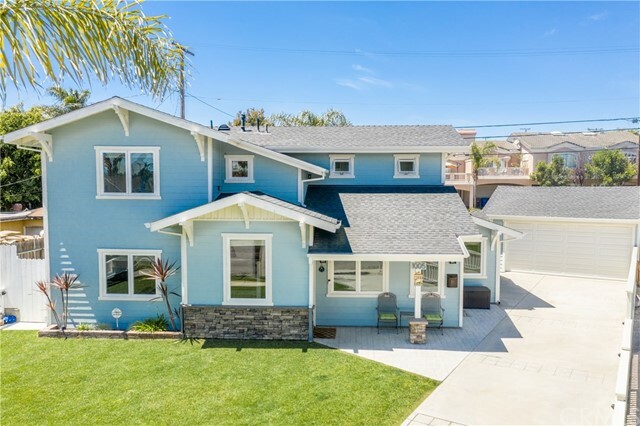 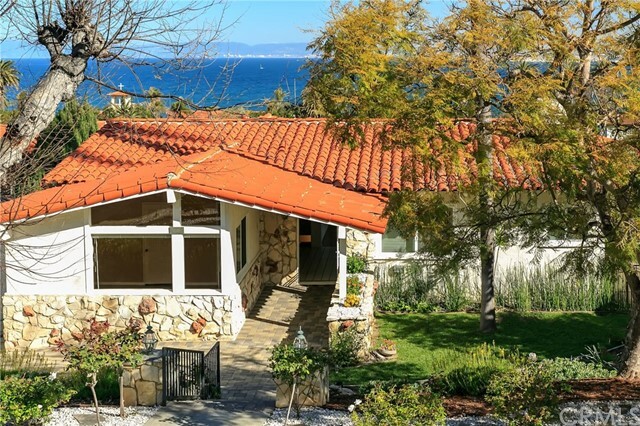 Through this unique real estate web site, you have the ability to search virtually every home for sale or lease in Redondo Beach, Manhattan Beach,Rancho Palos Verdes, Palos Verdes Estates, Torrance, Rolling Hills Estates, Hermosa Beach, City of Rolling Hills and all other local & expanded California areas. 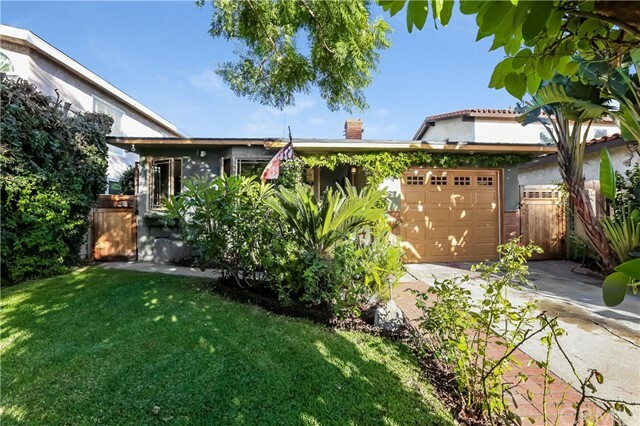 In addition to accessing houses and real estate for sale & lease, this web site features comprehensive community information for Los Angeles County areas that can help guide you in making the right buying or selling decision.